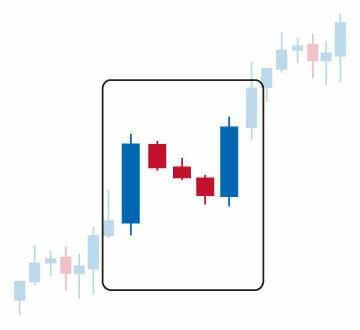 The real body of the Japanese Candlesticks is the 2-dimensional rectangle that is created by the difference between the opening price and closing price of the trading day. The real body will be black on days when the market closes lower than the opening value. The Real Body is white as a conclusion above the opening price. The upper shadow is the vertical line drawn from the top of the candlestick’s real body to the highest rate of the day. The lower shadow is the vertical line drawn from the bottom of the candlestick’s real body to the lowest price of the day. A candlestick with a long day is one where we see a big difference between opening price and closing price, especially compared to average results over the past 5 to 10 trading days. A candlestick that applies if short day/short day is one in which there is little difference between opening and closing rate.Here, too, especially seen in comparison with the data from the last 5 to 10 trading days. A marubozu candlestick is one without (or with very small) upper and lower shadow. At a white candlestick, this means that the opening price is also the lowest rate and the highest rate equal to the closing rate. 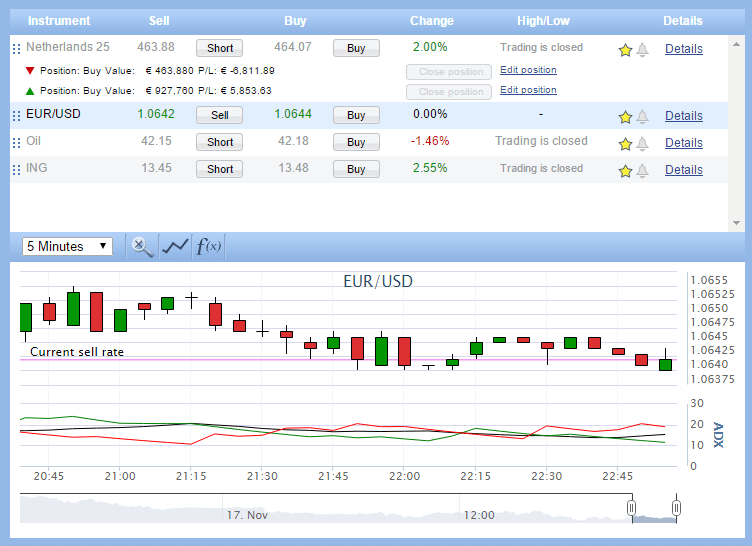 With a black candlestick the opening price is the highest price and the lowest price of that day or period is white colored. A spinning top is a candlestick with a small real body and long upper and lower shadows. 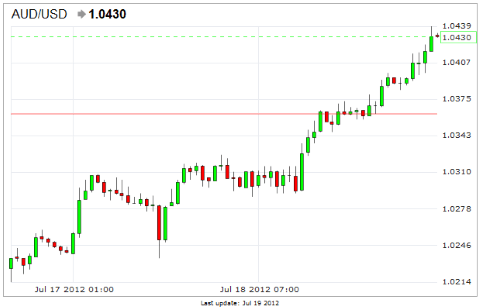 A doji is the most extreme form of a spinning top. It shows up when the real body is so small that there is only one stripe left (opening price and closing price are virtually the same). A long legged doji has long upper and lower shadows. Agravestone doji has a long upper shadow and no lower shadow. A dragonfly doji has no upper shadow and a long lowershadow. 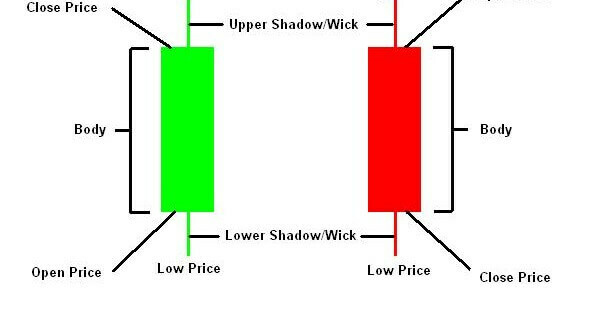 A four price doji has no upper or lower shadows (both open, high, low, and close are the same). A star is a small real body with a gap above or below the previous day’s long candlestick. An umbrella is similar to a dragonfly doji: a small real body without upper shadow and a long lower shadow. An inverted umbrella is equal to the gravestone doji: a small real body with a long upper shadow and no lower shadow. Co-operating with each indicator there is a trend (bullish or bearish) and a pattern (trend reversal or continuation) that focuses on short term showing itselfe. 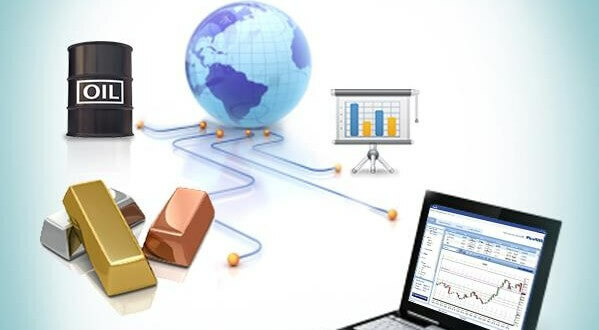 The term trend is used for a global movement of a value of a stock over a given period. If the stock price increases stronglyin a short period there has been a bullish trend. If the stock price plummets bearish we call it a trend. 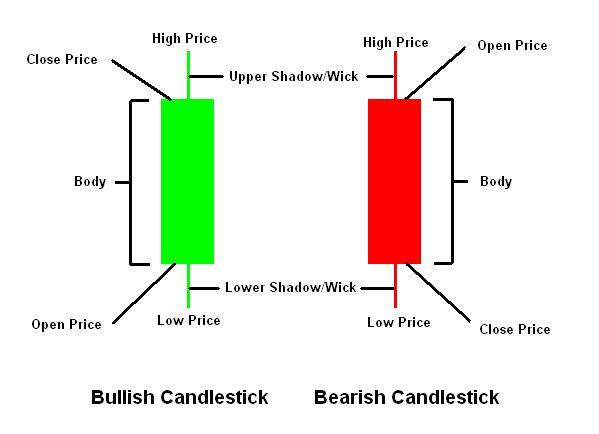 In candlestick charting is used as a criterion for identifying the earlier trend of most indicators. 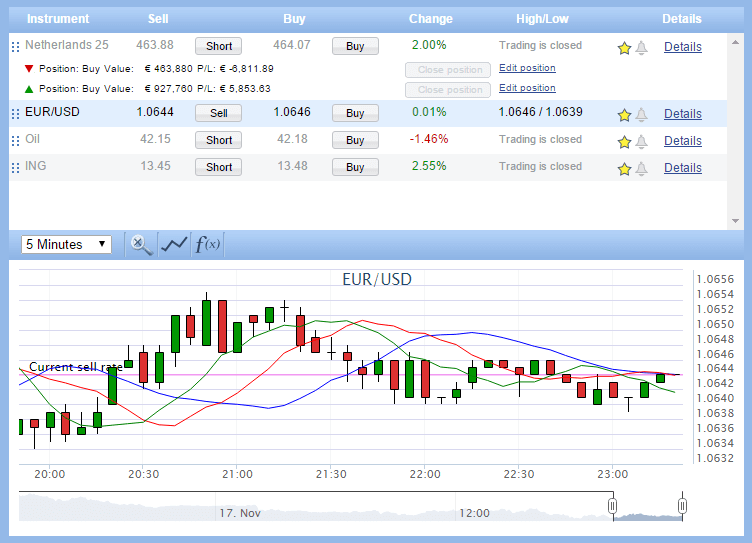 The method that is used is the Three Line Break graph; a very useful technique that works at candlestick charting. Reliability is a term that we use to broadly indicate how adequate indicators are in use to a short-term indication of the direction. Some indicators are, of course, more definitive than others (especially indicators with three or more days with starsor marubozus have a higher reliability and give more chance of success). We have a distribution made to low, medium andhigh, based on their success in the past. How often you will normally encounter a pattern. It will partly lie on the market in which we are. In a Bull market you willencounter less bearishe signals. 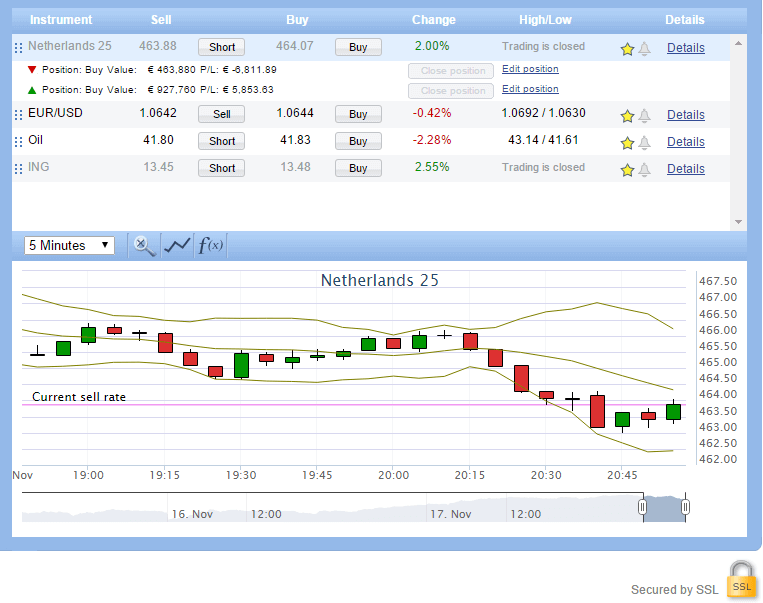 What I have done is three times half a year from the graph of the AEX “pruned”. I came across a pattern not or I am only once against as “low”. Two to five times was mediocre and more than five times was high.